Many residency candidates have some aspect of their application background that may be perceived as a gap, weakness, or red flag in the eyes of those who review application materials. The presence of these circumstances is an understandable– and often unavoidable, part of life, but it can be hard to find the right time and place to explain to programs what happened. 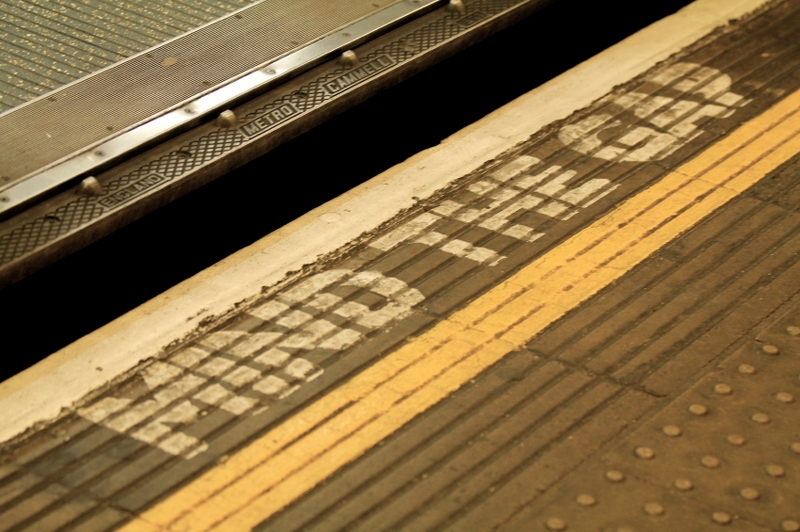 There are a few appropriate places for you to talk about your gaps such as the ERAS Common Application, but this may not feel sufficient. You may feel the need to make your case in your Personal Statement. While it is not suggested to bring up these weaknesses in your Personal Statement, sometimes it can work in your favor to identify what parts of your application may raise red flags for programs. 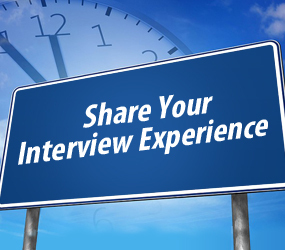 This way, you can answer any questions programs may have as they review your credentials and soothe any misgivings about your worthiness as a candidate. With the right wording, you can even show programs you are capable of taking a bad situation and turning it into an opportunity for growth, improvement and resilience. Limit the whole disclosure to 2 or 3 sentences maximum. It’s best not to write any more than you have to. There isn’t a lot of space to work with in your Personal Statement and you don’t want to waste any more than strictly necessary on something that could be perceived as negative. Keep it honest, but don’t get wrapped up in the emotion of the circumstances. 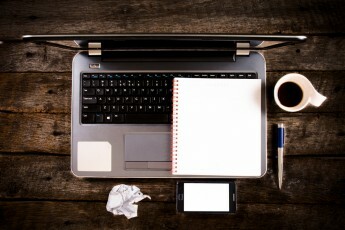 Programs don’t really want a bunch of sad excuses, and you could make your red flag sound worse than it is are by showing your negativity, bitterness or frustration through your writing. Programs want candidates who can face challenges with maturity and strength, and rise above. Show the programs you have grown from your experiences, that your struggles have made you stronger. What did you learn from the experience? Are you a better, stronger, smarter or wiser person? 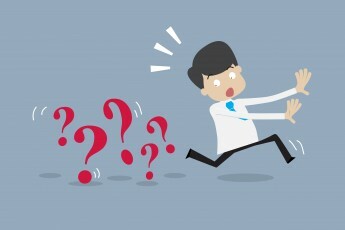 Being able to clearly address red flags in your application is vital to clearing up any potential misunderstandings programs may have about your credentials, and can also show you are honest and reflective about your past mistakes. Great question! 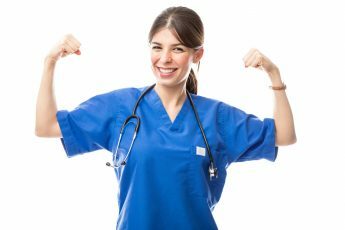 You would first mention you had a surgery, which caused you to have a gap, but then you would end the section by explaining how this experience getting a surgery has made you stronger and a better doctor. 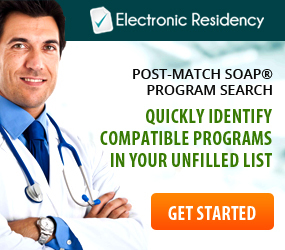 NATIONAL RESIDENT MATCHING PROGRAM®, NRMP®, SUPPLEMENTAL OFFER AND ACCEPTANCE PROGRAM®, and SOAP® are registered trademarks of National Resident Matching Program. 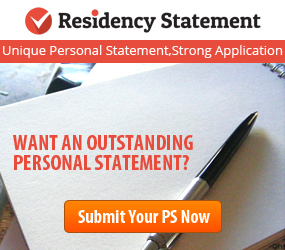 Residency Statement is not sponsored by, endorsed by, or affiliated with National Resident Matching Program. 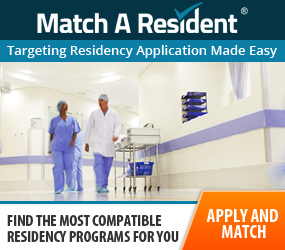 THE MATCH™ is a trademark of National Resident Matching Program® (NRMP®).